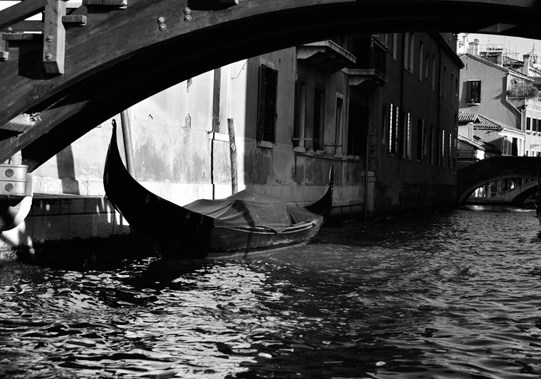 In February this year I travelled across Italy, making brief stopovers in Milano, Venezia, Florence, Rome, Pompeii and Sorrento in Napoli. 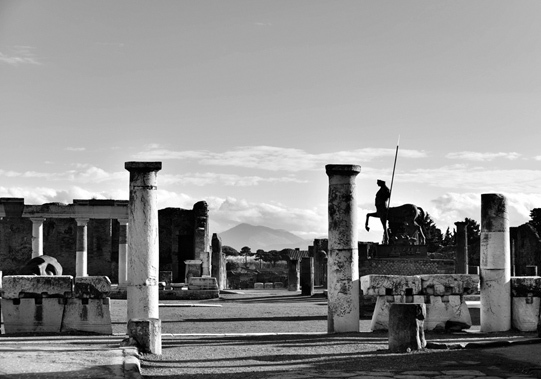 These nine photographs are from a series that I took of this ancient land that was once the heart of the Roman Empire. 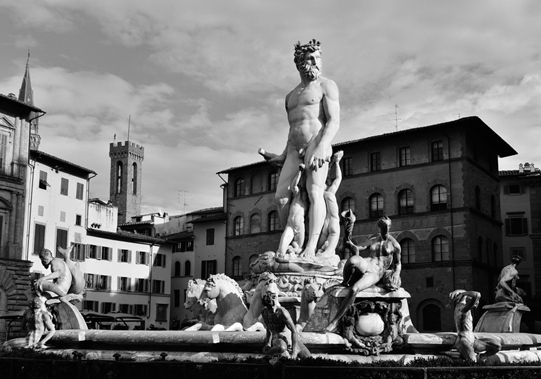 The Fountain of Neptune is a fountain in Florence. 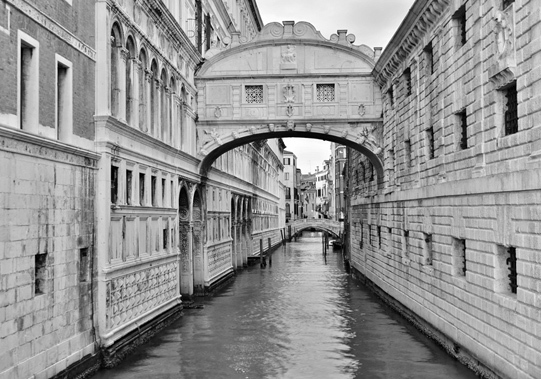 Bridge of Sighs in Venezia. 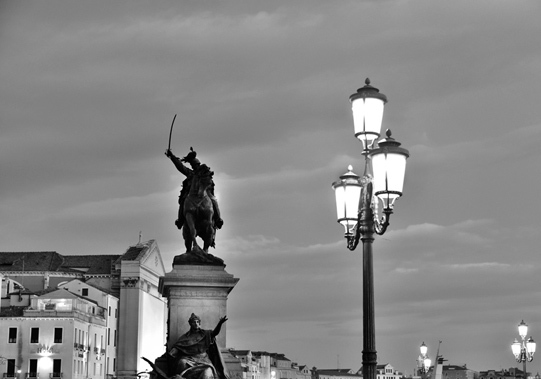 Riva degli Schiavoni – Man on the horse – Statue of Victor Emmanuel II, Venezia. 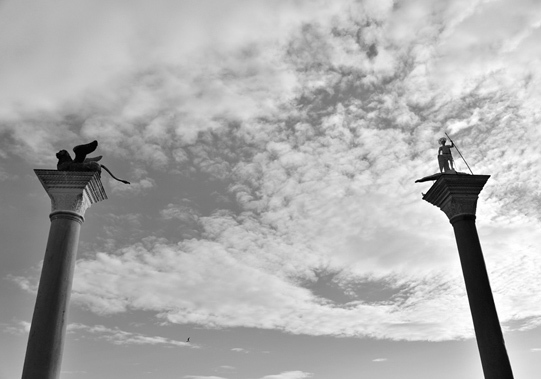 Basilica San Marco (St. Mark’s Basilica) in Venezia. 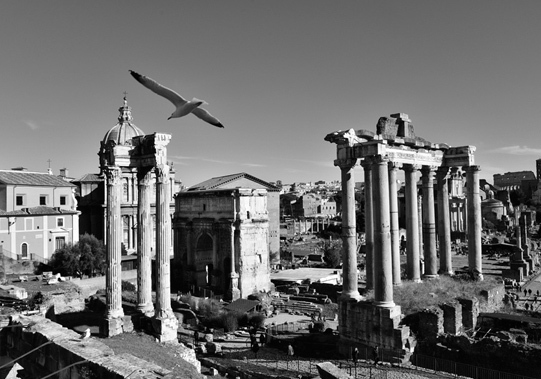 Roman Forum in Rome photobombed by a gull. 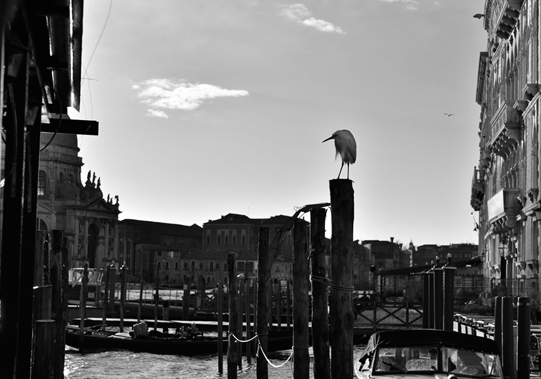 Heron perched on a briccole, mooring pole for boats in Venezia.